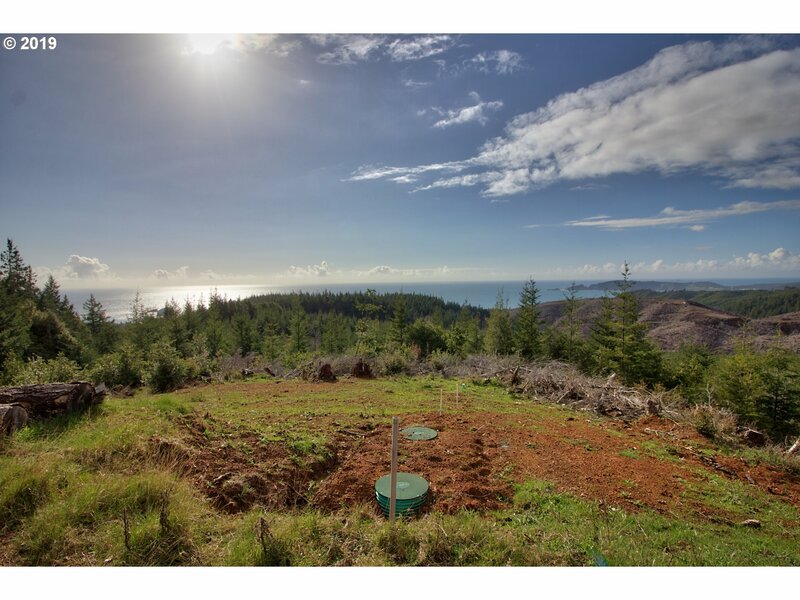 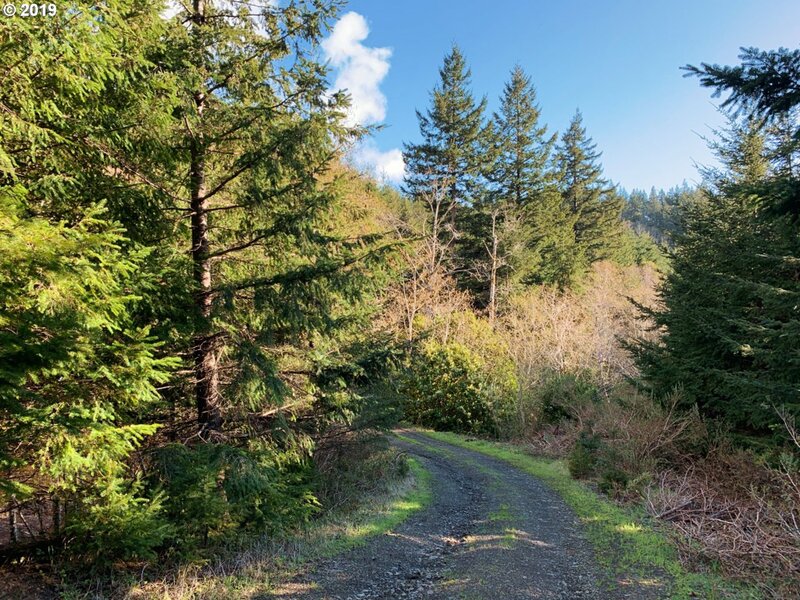 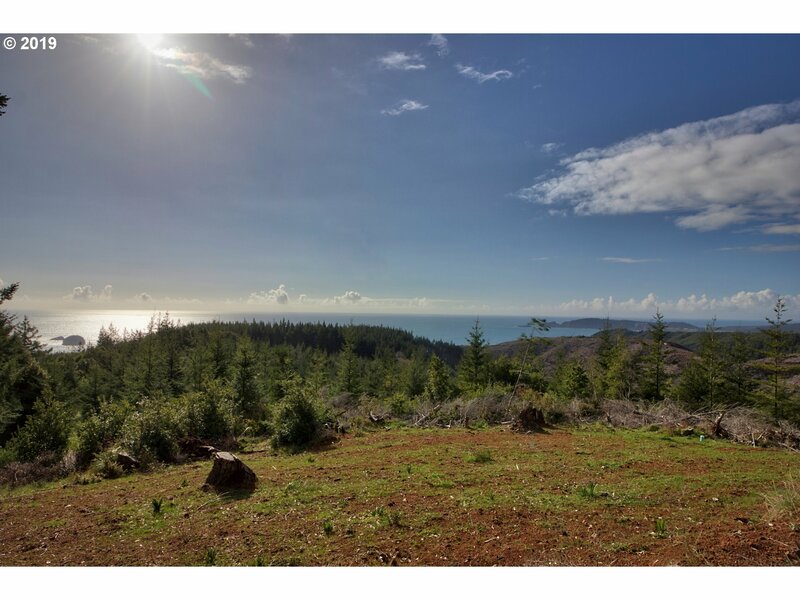 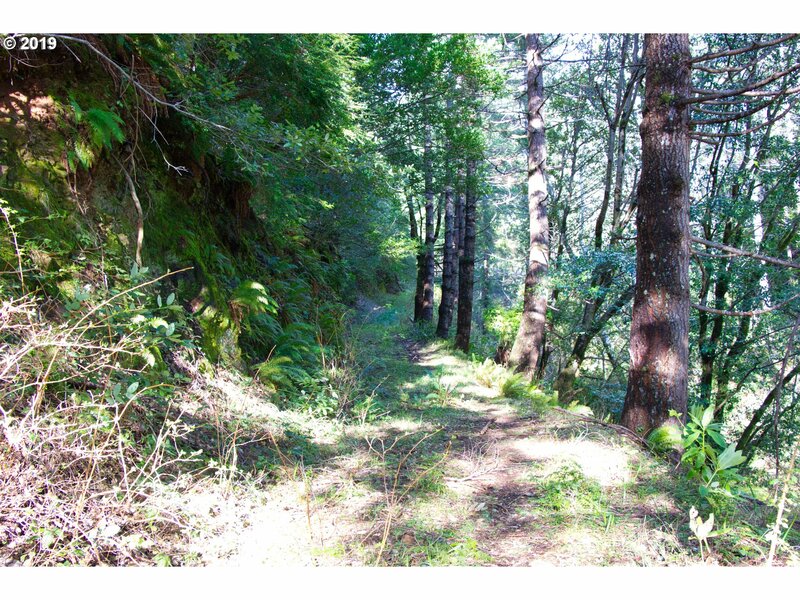 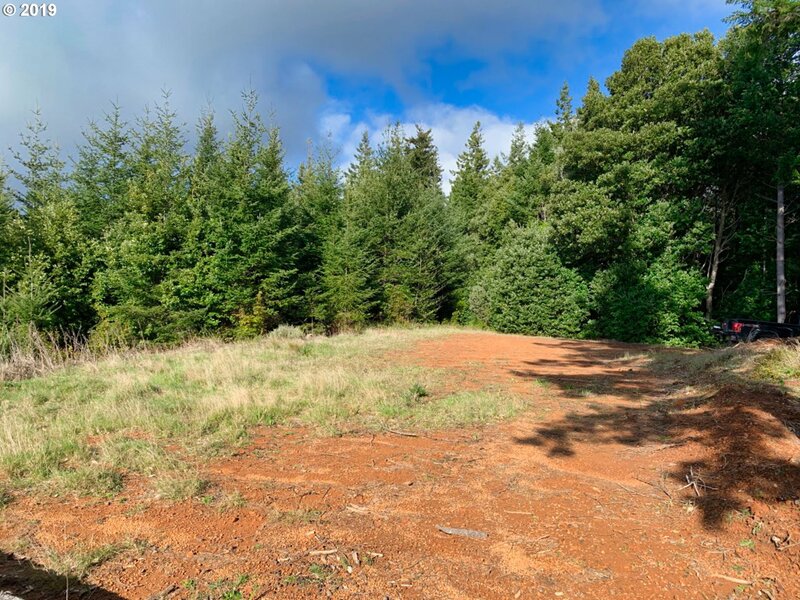 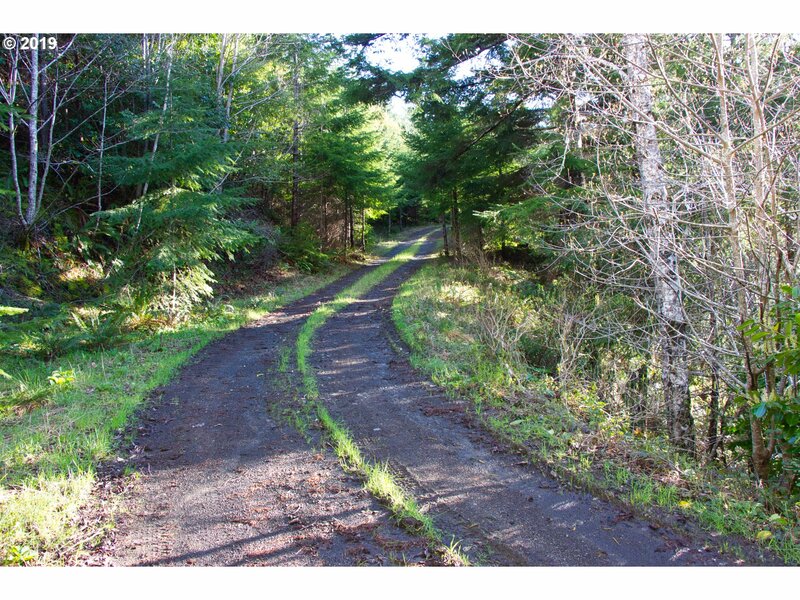 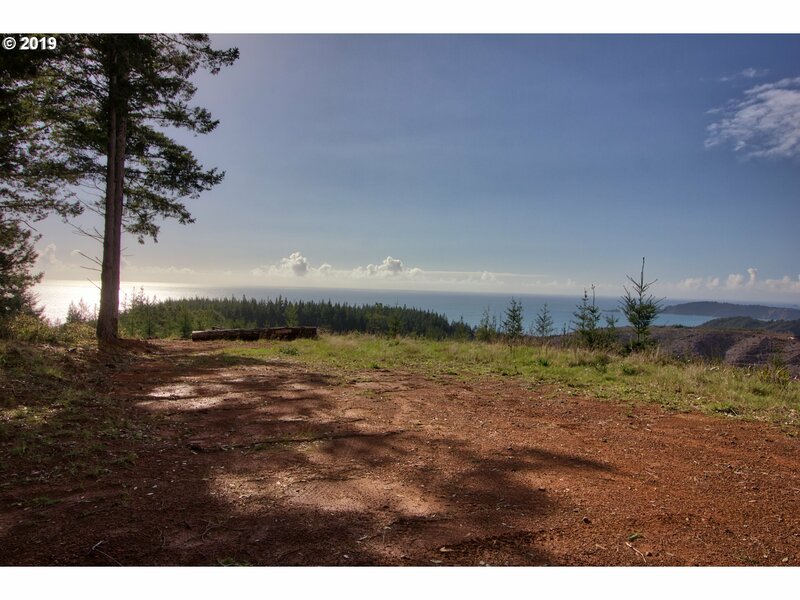 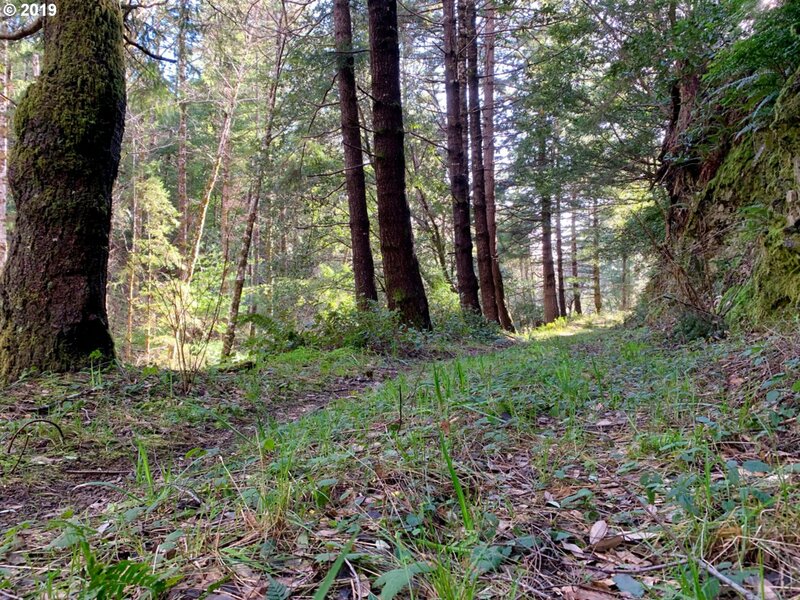 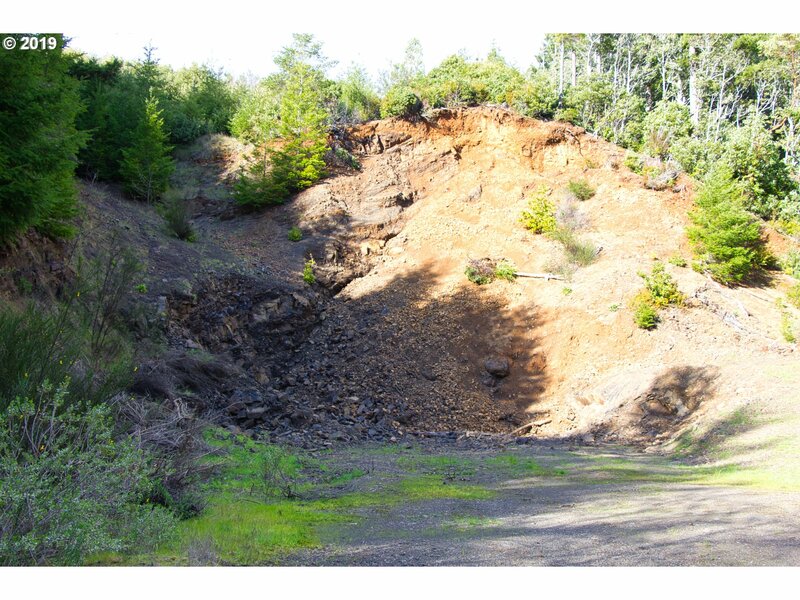 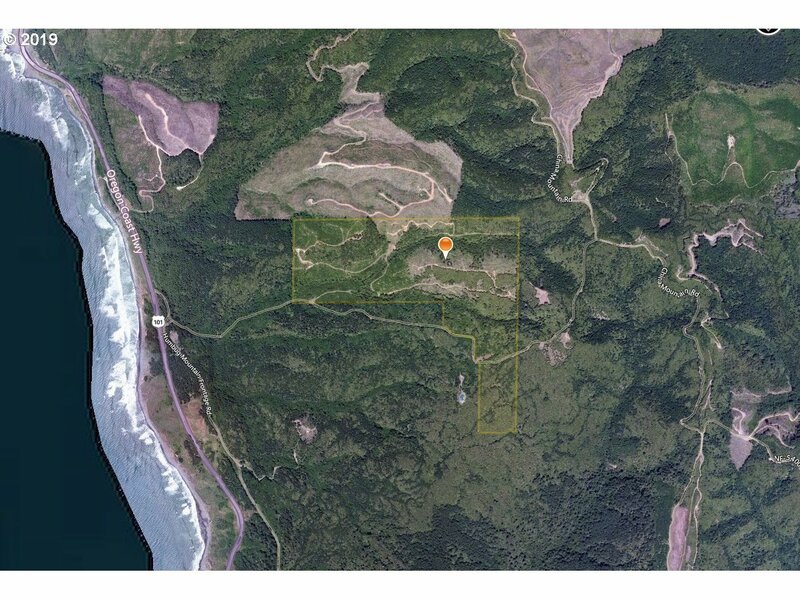 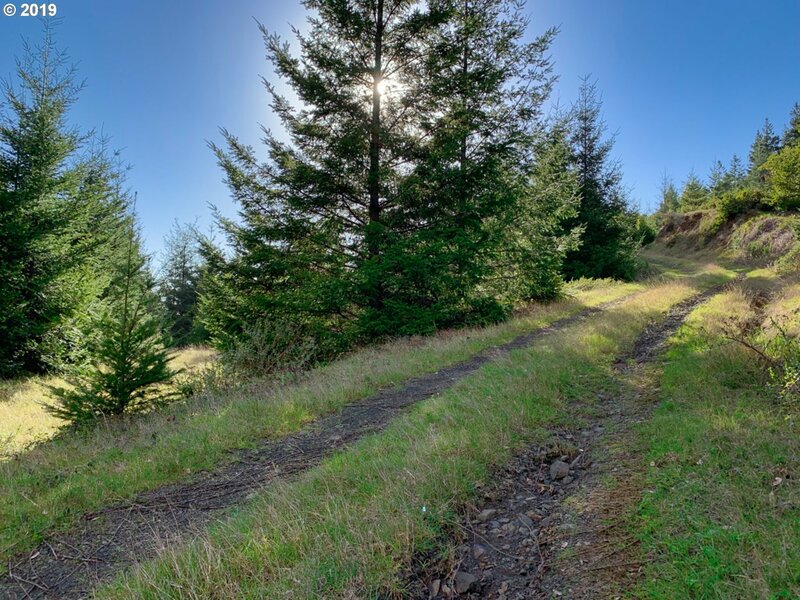 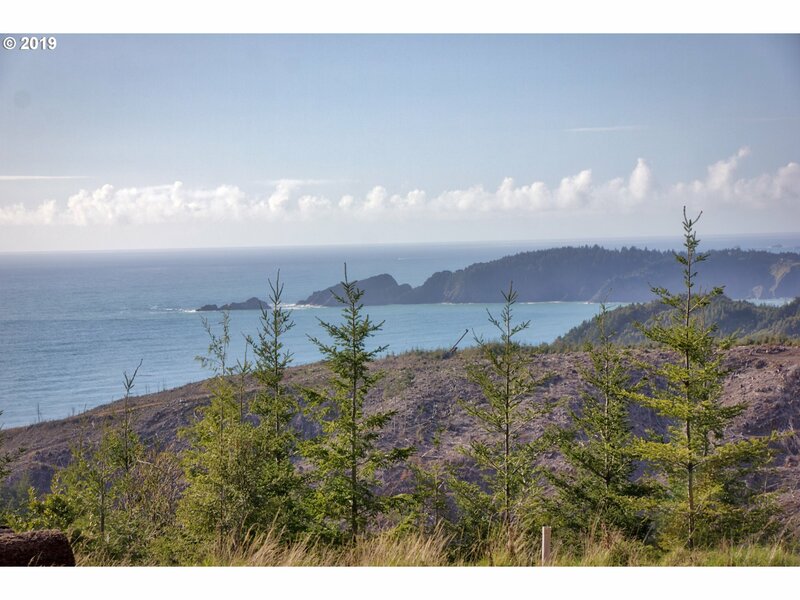 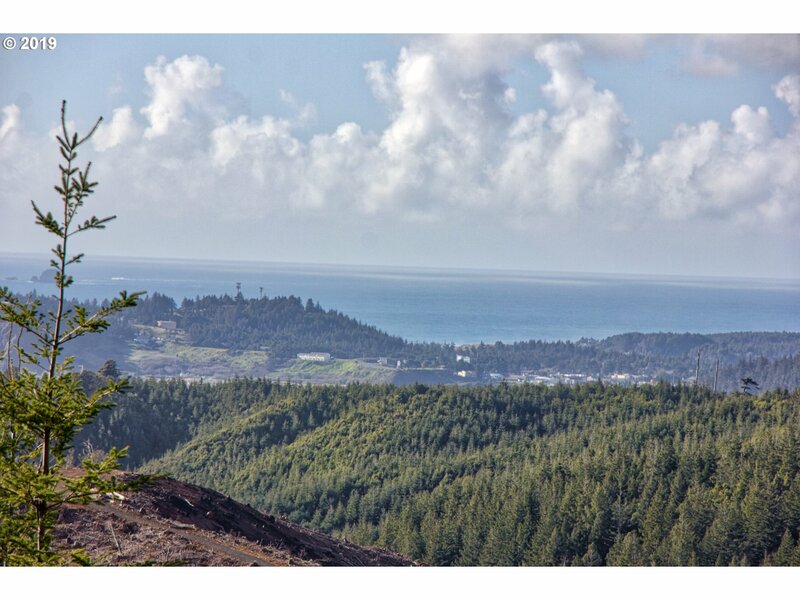 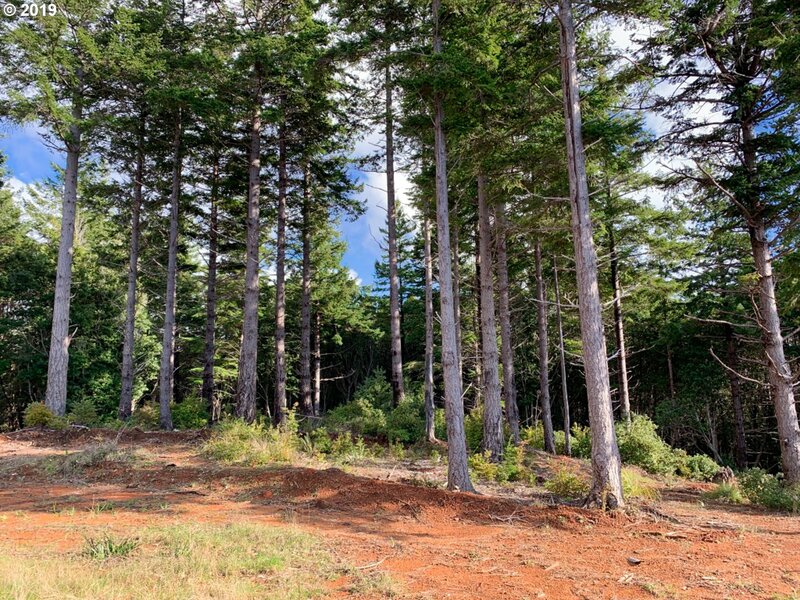 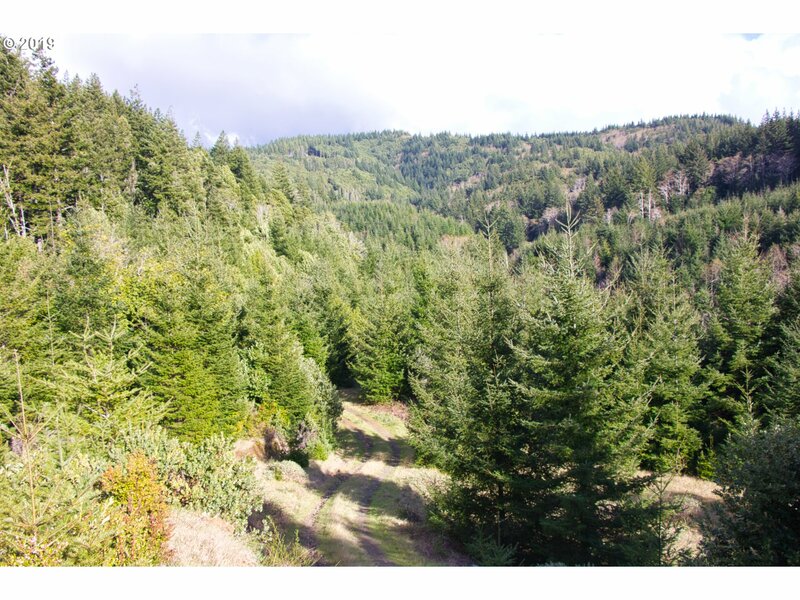 EAGLE'S EYE OCEAN VIEW 171 ACRES - Very Secluded, High Above It All With Sweeping Pacific Ocean Views Located South Of Port Orford. 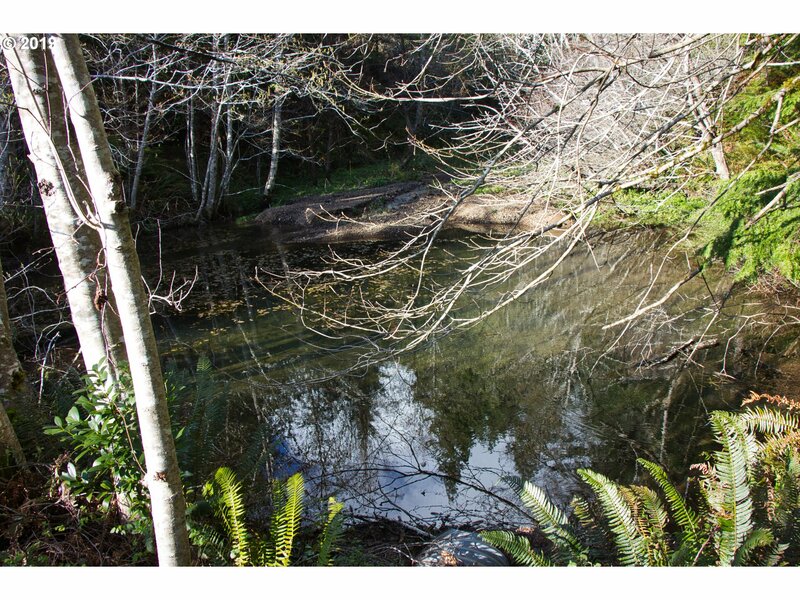 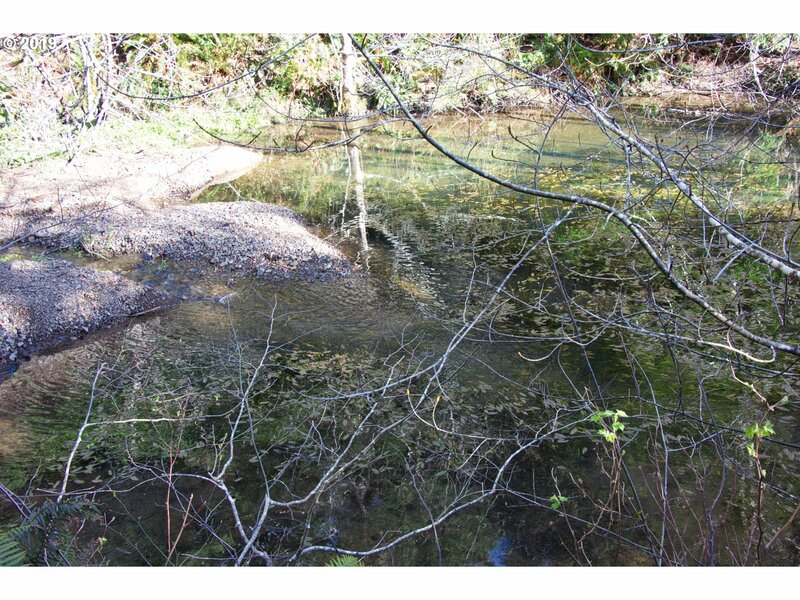 Gated Access, Abundant Wildlife, Rock Quarry, 2 Streams, Pond And Appr. 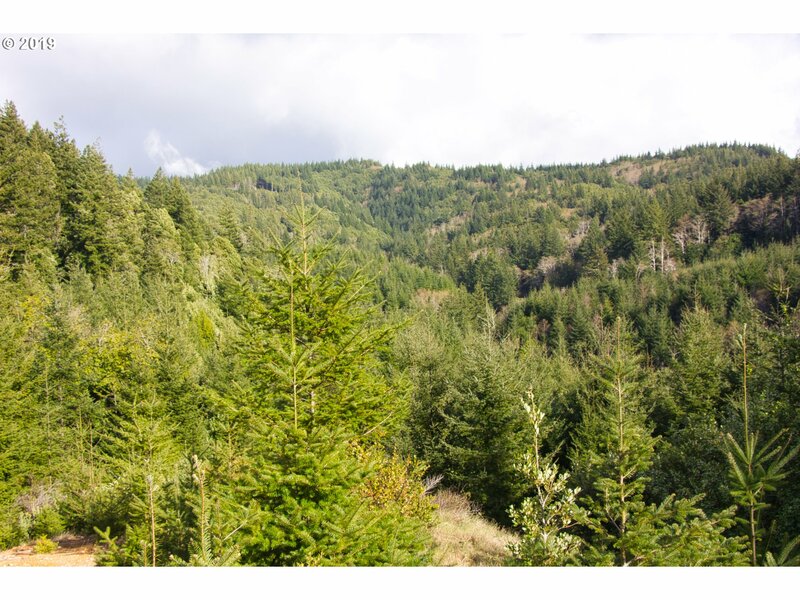 20+ Year Old Reprod Timber. 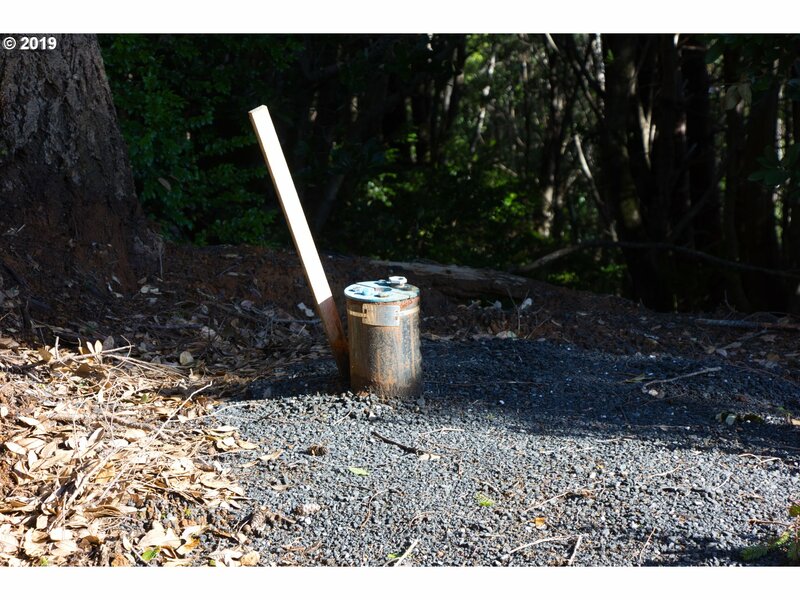 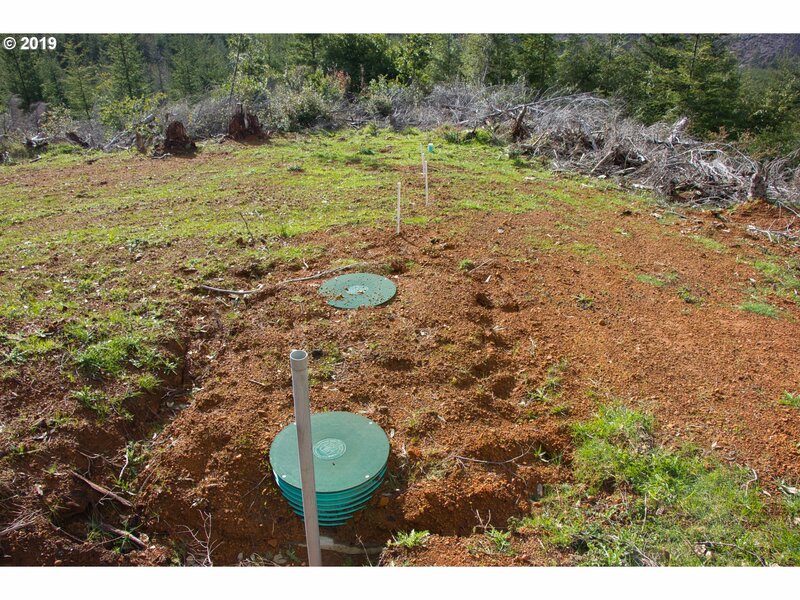 Much Heavy Lifting Done For Potential Residence: New Drilled Well, Standard Septic System Installed And Conditional Use Permit On File. 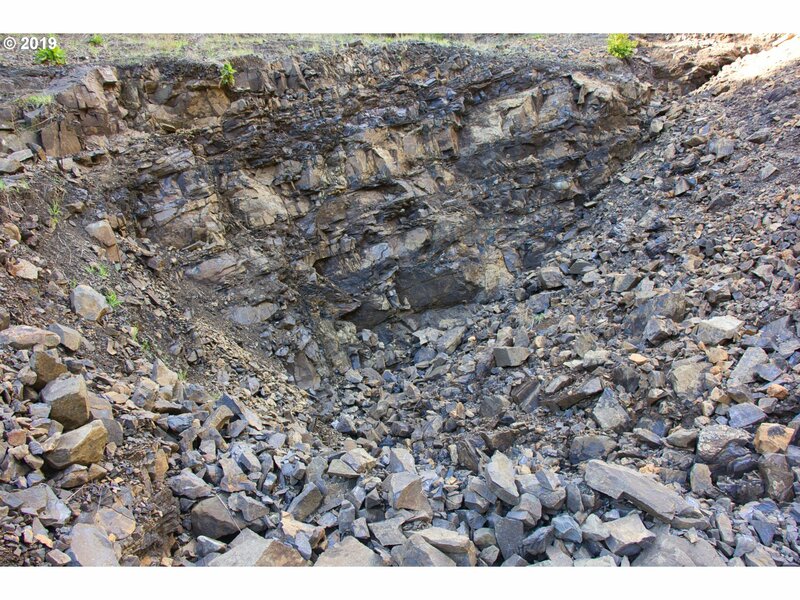 PRIME INVESTMENT OPPORTUNITY. 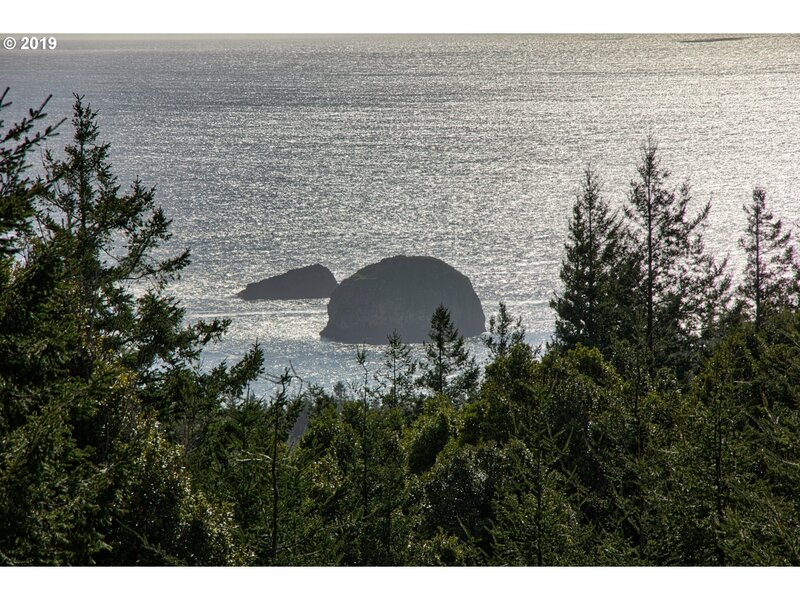 Please Inquire For An Appointment To View.